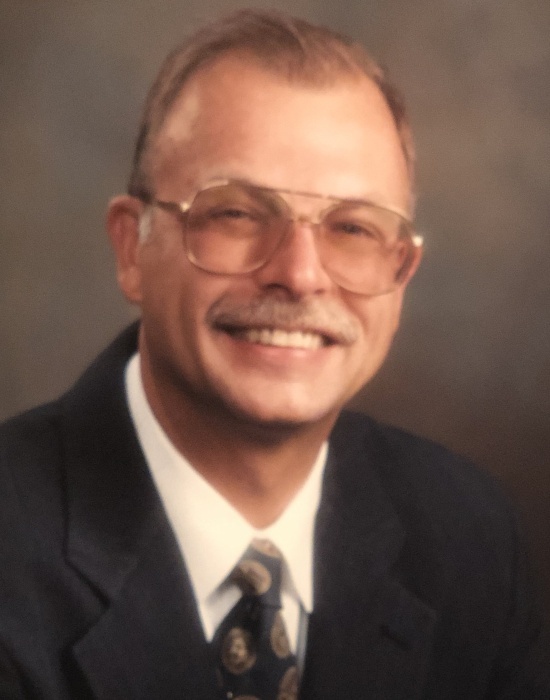 Obituary for Philip P. Schepel | Shore Point Funeral Home and Cremation Services, Inc.
Philip P. Schepel, 64, of Colts Neck, N.J., passed away on January 25, 2019, at Jersey Shore Medical Center from complications of cancer. Phil is survived by his mother, Valentina; his wife of 30 years, Carole; his sons Paul and Peter; and his brother, Andrew and his wife, Tania; and many nieces and nephews. Phil was a beloved husband, father, son, soccer coach, and friend. Phil was born in 1954 in Newark, N.J., to Ukrainian immigrants who fled the home country during the Second World War in search of a better life in the United States. He was raised in Somerset, N.J. along with his brother, and attended Franklin High School. He graduated from Rutgers University in 1979 with a degree in Psychology. Phil was the founder and president of Mintax, Inc., a company specializing in securing tax credits and economic incentives for corporations, started in 1980 in Perth Amboy, N.J. His vision was instrumental in the growth of cutting-edge economic development incentives which bridged the gap between business and governmental entities working together to develop and improve America’s urban areas. Phil helmed the business for over 25 years, which grew to over 130 employees at its peak, and eventually sold the company to Automated Data Processing, Inc. (“ADP”) in 2006. Phil was an avid fisherman, metal detector, landscaper and handyman. He possessed a sharp wit and legendary sense of humor. He was a producer of the Broadway musical, Memphis, for which he received a Tony award. Phil was involved in numerous charitable endeavors including ODUM Ukrainian Youth Association, where he spent many summers as camper and counselor; the Juvenile Diabetes Research Foundation; Christian Brothers Academy; the Shohola Railroad & Historical Society; and the Mongaup Riverkeeper Network, among others. Phil above all loved spending time with his family and friends, and being a wonderful joy to everyone who came in contact with him. The visitation will be held on Wednesday January 30th, 4 to 8 p.m., at the Shore Point Funeral Home, 3269 State Route 35, Hazlet, NJ 07730. Funeral mass will be at St. Andrew’s Ukrainian Orthodox Church, on Thursday January 31st, at 11 a.m., in South Bound Brook, N.J. which will be preceded by a visitation at the Church at 10 a.m. Burial will follow in St. Andrew’s Memorial Cemetery. In lieu of flowers, donations in his memory may be made to St. Andrew’s Ukrainian Orthodox Church, P.O. Box 495, South Bound Brook, N.J. 08880.